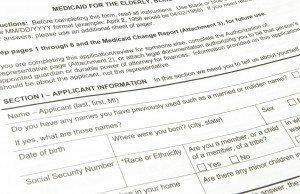 A black Medicaid applilcation waiting to be filled out. 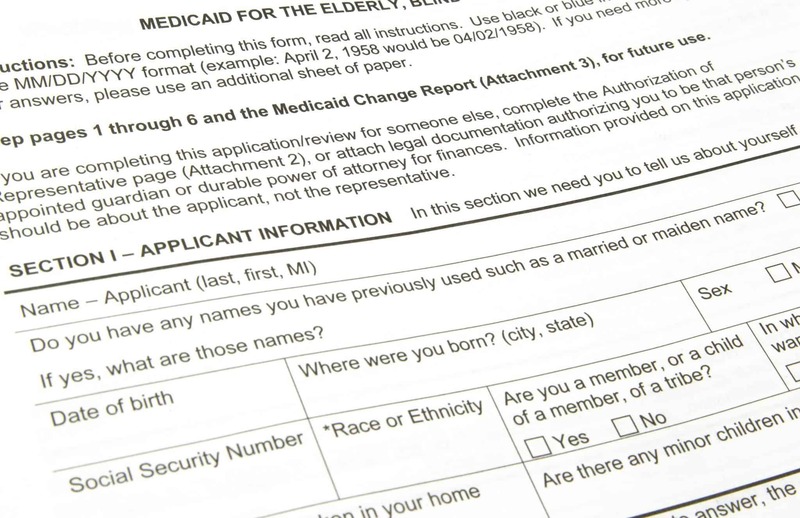 BATAVIA, Ohio – Clermont County has caught up with the backlog of applicants caused by the expansion of Medicaid in the State of Ohio. Under the Affordable Care Act, Medicaid eligibility was expanded in Ohio beginning on Jan. 1, 2014, leading to a surge of applicants throughout the state. The number of new applicants, plus issues with the federal marketplace exchange (www.healthcare.gov), where many applicants began the process, caused the backlog, said Judy Eschmann, Director of Clermont County Department of Job and Family Services (DJFS), which handles Medicaid. Households up to 138% of the federal poverty level are now eligible for coverage. (For a family of four, this is $32,499.) The state estimated that more than 275,000 Ohioans would be newly eligible under these income guidelines. In Clermont County, 12,632 new Medicaid applications have been processed; of those, 8,097 were approved and 4,535 were denied. Shonya Agin, Assistant Director for Public Assistance at DJFS, said that when she began her new position in August, the county had a backlog of about 1,800 electronic applications, as well as another 300-400 paper applications. The federal exchange did not process applications quickly, she noted, and many were stuck in limbo for months. “If they applied last October, and hadn’t heard back, we told them to apply again,” Agin said. In August and September, her team quickly cleaned up the backlog using the new Ohio Integrated Eligibility System, and focused on new applications as they came in. “Once someone applies, we understand the urgency and process the application as quickly as possible, but we have up to 30 days to make an accurate eligibility determination,” Agin said.